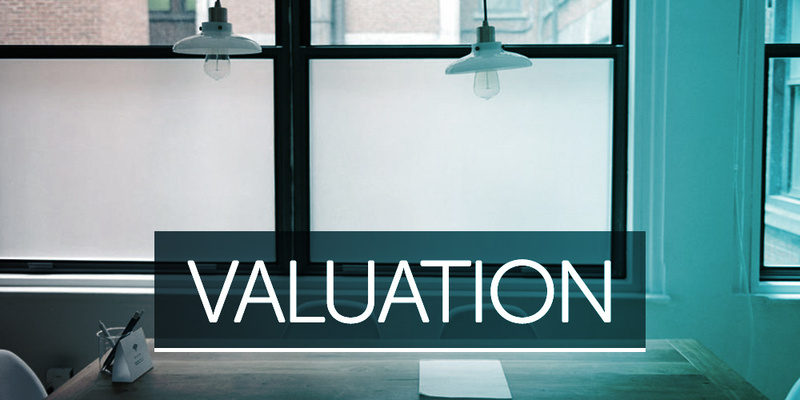 Compton Reeback is registered with Information Commissioner Office (ICO), as required by the Data Protection Act 1998. 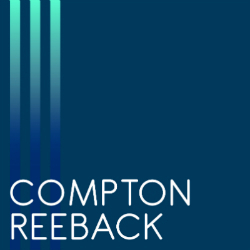 If users wish to see any information held about them, or to be deleted from Compton Reeback’s database / mailing lists, they should please contact Compton Reeback’s Office Administrator via info@comptonreeback.co.uk. Users are asked to let Compton Reeback know if any of their contact details change, or if there are any inaccuracies in them. Users should also advise us if they no longer want to receive information or services from Compton Reeback. 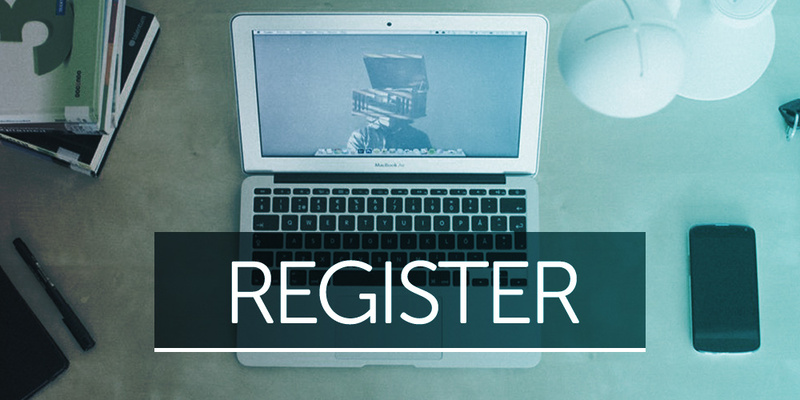 Compton Reeback’s database of personal details (however obtained) may be used by Compton Reeback, and other parties acting for Compton Reeback, for administrative and marketing purposes. Compton Reeback may occasionally send users mailings which they have requested or which may interest users and/or may be relevant to them. Any such mailings may include details of Compton Reeback services, property updates etc. 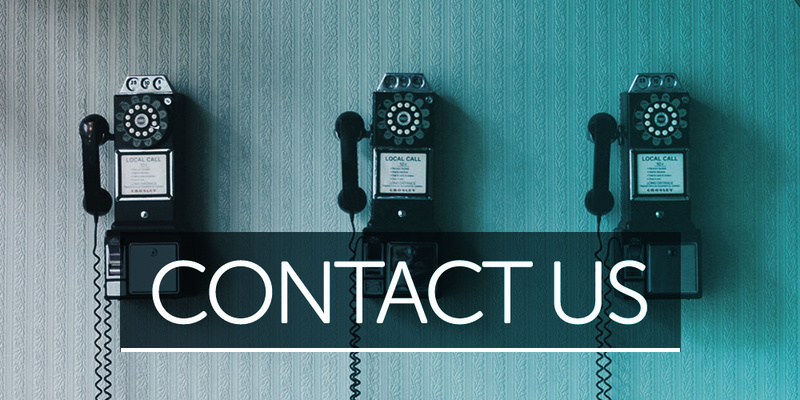 Compton Reeback will not rent, sell or disclose users’ contact details to any third party that is not acting for Compton Reeback. Links to Third-party websites; Compton Reeback website may contain links to other websites which are outside of Compton Reeback’s control and are not covered by this privacy statement. If users access other websites using the links provided, the operators of those websites may collect information which will be used by them in accordance with their own data protection policy, which may differ from that of Compton Reeback.